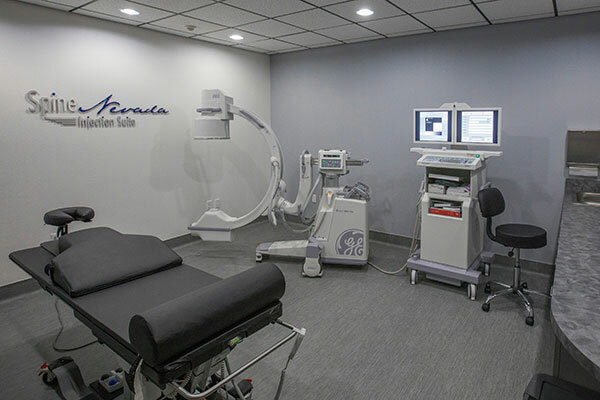 SpineNevada has multiple internal injection suites. This means that patient may have the therapy they need in the convenience of our comfortable medical office — and with a lower co-pay. Below is educational information and videos detailing injection procedures performed by SpineNevada physicians. 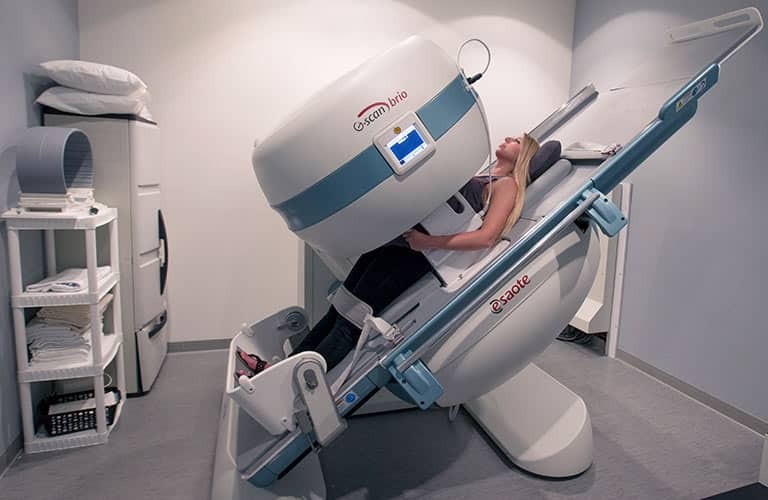 Radiofrequency ablation is a procedure used to reduce pain using a high-frequency radio wave to heat up a small area of nerve tissue, thereby decreasing pain signals from that specific area. 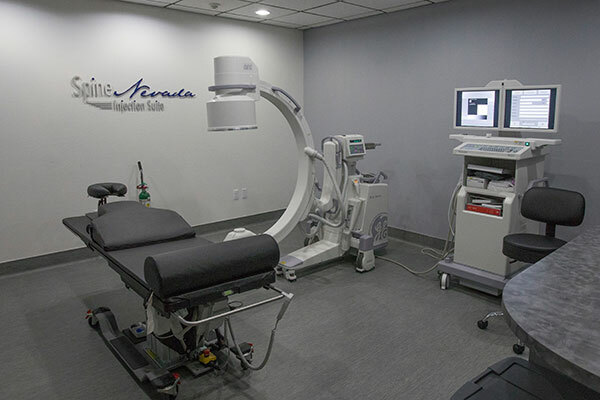 Radiofrequency ablation is performed on an outpatient basis and requires only local anesthetic and mild sedation, and involves applying heat to certain nerve pathways to "shut off" the transmission of pain signals to the brain. 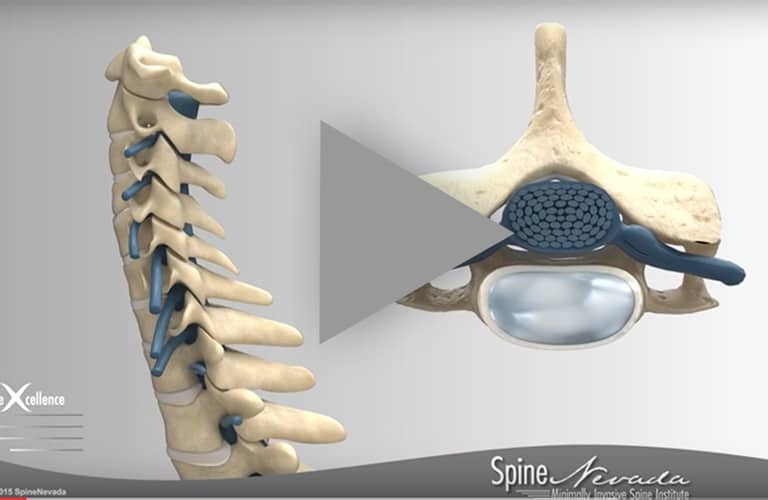 This minimally invasive procedure can provide lasting relief to those suffering from facet joint pain or for patients that experience chronic back and neck pain from the degeneration of joints. 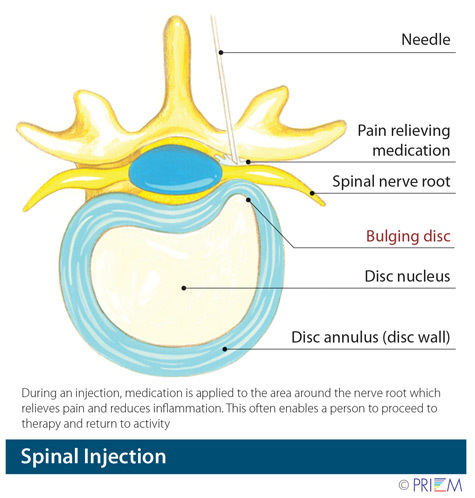 The procedure has a high success and low complication rate and can provide pain relief for up to 2 years. 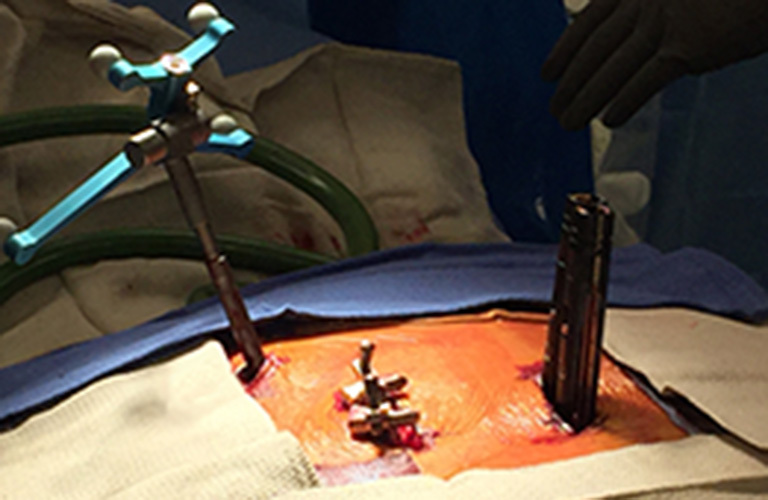 More than 70% of patients treated with Radiofrequency Ablation experience pain relief and is generally well-tolerated, with very few associated complications. Radiofrequency ablation is a proven safe way to help reduce pain with little to no side effects. The only notable side effect of Radiofrequency Ablation is discomfort, which may include swelling and bruising at the site of the treatment, but this generally goes away after a few days. 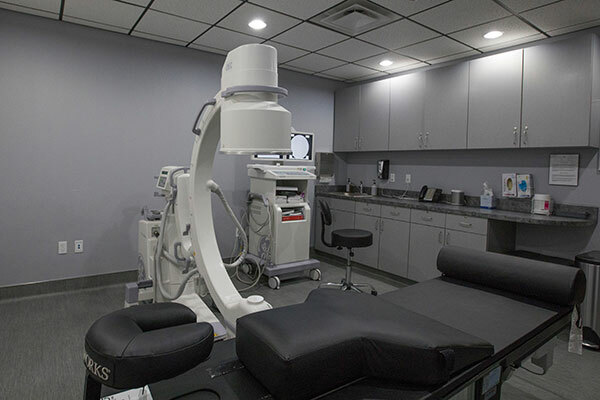 To learn more about Radiofrequency ablation at SpineNevada, please click here.